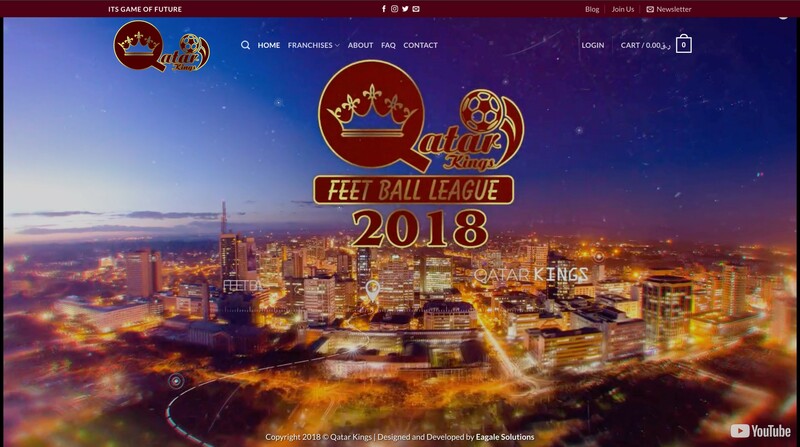 Completely new way to launch a league of Feet Ball in Qatar by International Feet Ball Federation (IFBF). First time ever in Qatar with an extraordinary league of Feet Ball. Qatar Kings Feet Ball League consists of 8 teams with the names of famous cities of Qatar. 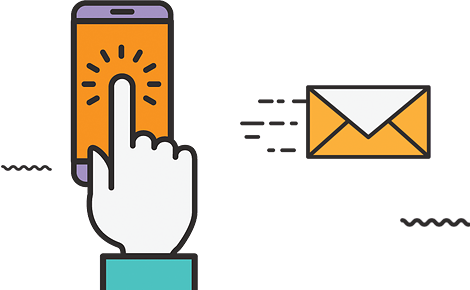 Designing for Qatar Kings is really impressive and specially the video at the very beginning of website. How they present all of the franchises in just a single video along with the whole plan of Qatar Kings Feet Ball League is just terrific.